Under previous deal, Kershaw’s average salary next two seasons would have been $32.5M. He gets an extra year in deal with #Dodgers and average drops to $31M, and total can grow through incentives. 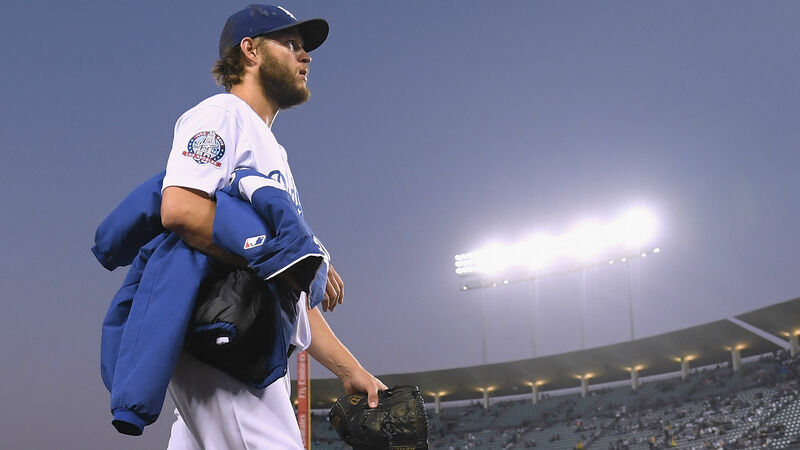 The Dodgers earlier this week agreed to extend Kershaw’s deadline to decide whether he would exercise his contract option from midnight ET Wednesday to Friday afternoon. He posted a 2.73 ERA in 2018, but he has spent time on the disabled list during each of the past three seasons with back issues. In 11 MLB seasons, all with the Dodgers, Kershaw is 153-69 with a 2.39 ERA. He’s a three-time NL Cy Young Award winner (runner-up twice) and a seven-time All-Star.